Michigan Filter and Fleet Supply, Inc. 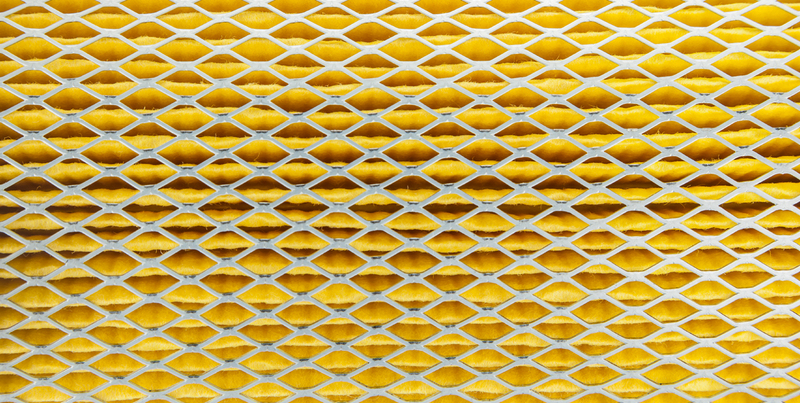 Since 1990 Michigan Filter and Fleet Supply, Inc. has been properly cleaning and reconditioning air filters. 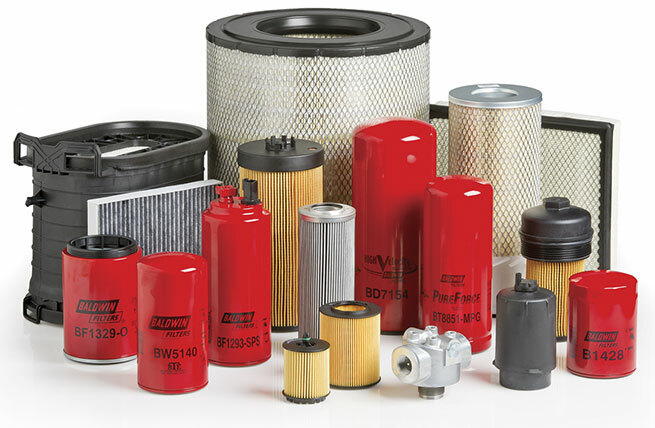 We clean and recondition filters out of mobile equipment, over road equipment, dust collectors and filter bags. 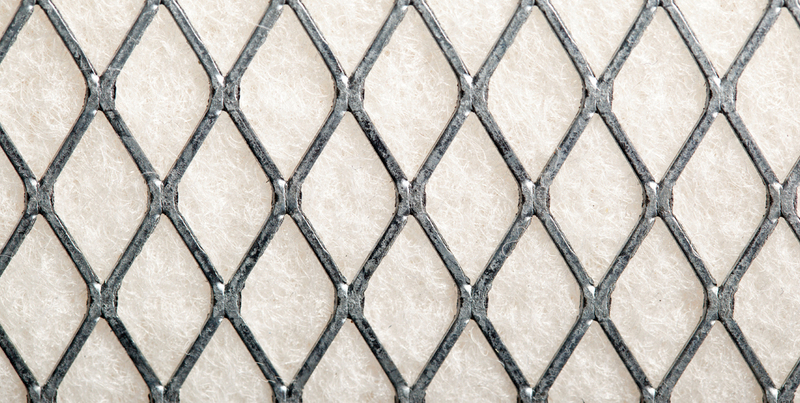 All of our cleaned filters are fully warranted and guaranteed against defective workmanship. Owners Greg and Pat Guziak have over 35 years of experience in the industry of cleaning and reconditioning air filters. 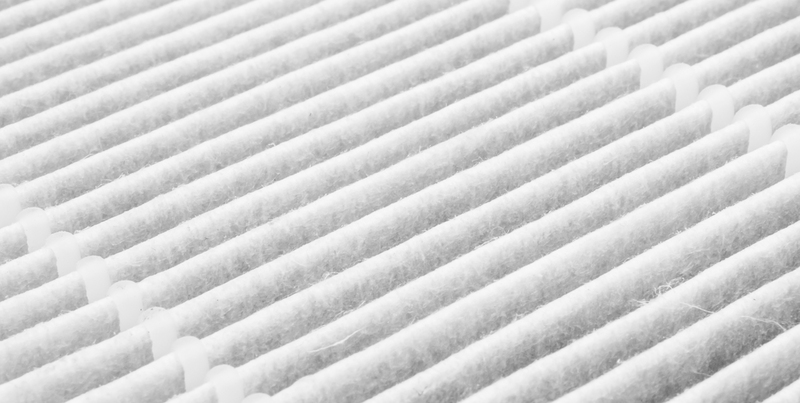 Second generation owners Jeff & Brendan Guziak have been brought up in the filter industry and will assure that air filters will continue to be professionally reconditioned for years to come. We service all of Michigan as well as Northern Indiana, Northern Ohio and the Chicagoland area. 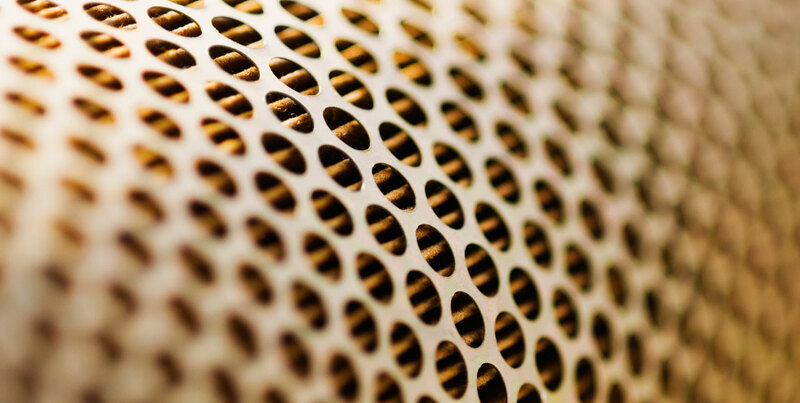 Along with our professional filter reconditioning service, we offer competitively priced Baldwin, Wix, Donaldson and Luber-finer filter replacements.